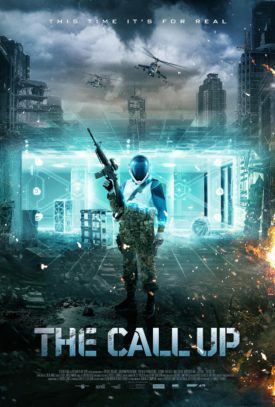 A group of online gamers are invited to try a state-of-the-art virtual reality video game but they realize soon that they're fighting for their lives. 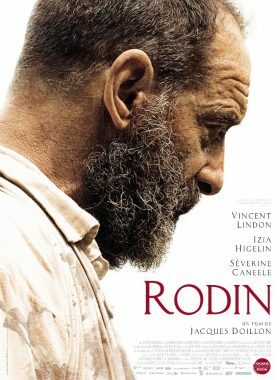 Auguste Rodin (1840-1917), man of the people, autodidact and revolutionary sculptor - the most brilliant of his era. The film recounts the artist's numerous affairs with assistants and models, as well as his relationship with Rose Beuret, his lifelong partner.